We discuss Ben Still remaking a film to far greater effect than ZOOLANDER 2 with the 2013 version of THE SECRET LIFE OF WALTER MITTY. 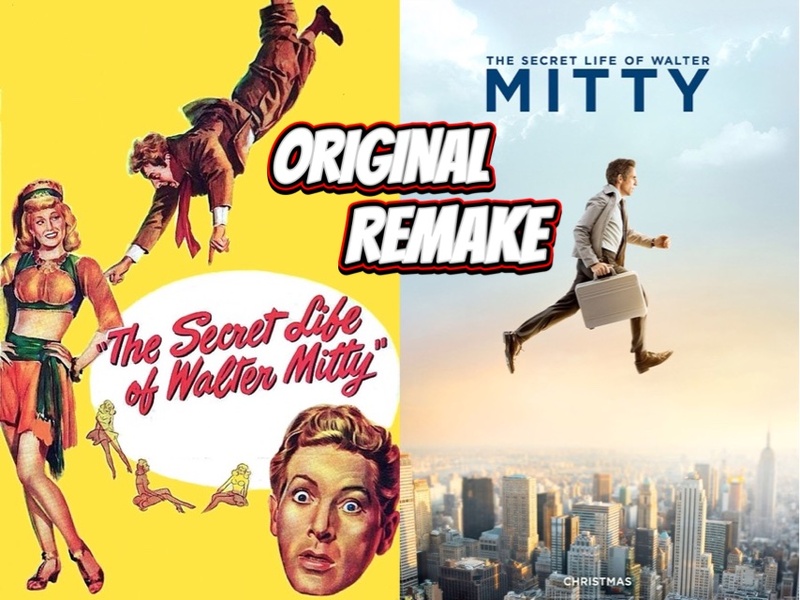 Listen to us compare the fantasies of not one, but TWO Walter Mittys. Do we daydream about Danny Kaye patter-songs? Or maybe Ben Stiller punching Adam Scott in his very punchable face is more our tempo. Either way, all of your fantasies will be fulfilled in the latest episode of ORIGINAL REMAKE.